These aren’t my books. 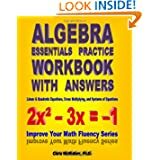 These are cool books that I’ve discovered. 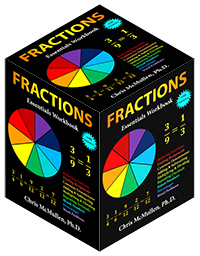 These books aren’t necessarily perfect. 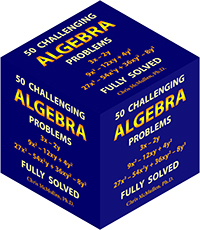 However, they did feature great ideas and did a number of things right in the way of marketability (i.e. 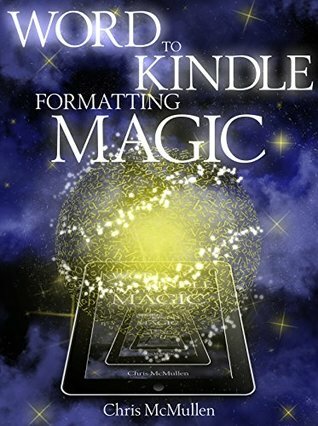 cover design, blurb, Look Inside, storyline, characterization, engaging). 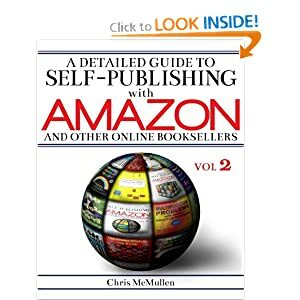 Click on the image to visit the Amazon page to learn more about them. I’ll be adding more books soon. 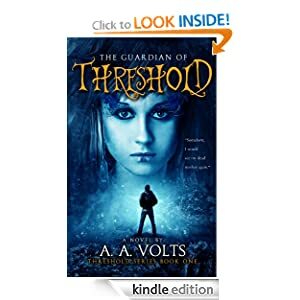 The Guardian of Threshold by A.A. Volts: I love this cover. The story idea intrigued me. 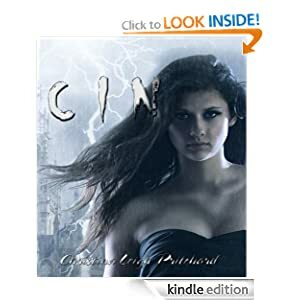 It’s a good read for teens or tweens of any gender, and a different kind of fantasy. 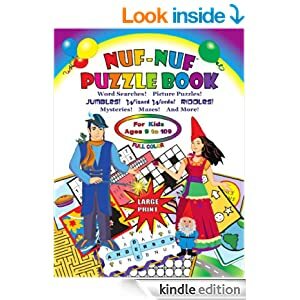 Nuf-Nuf Puzzle Book by Dee Anderson is a visually cool, well-designed, 242-page puzzle book featuring word searches, picture puzzles, word scrambles, riddles, mazes, mysteries, and other kinds of puzzles for ages 9 and up. I highly recommend the print edition (you really need a pencil to get the most out of it); it would be great for a gift, too. 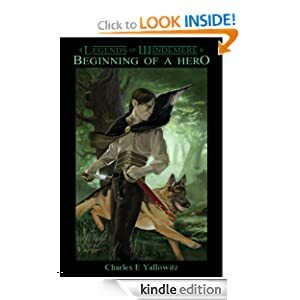 Beginning of a Hero by Charles Yallowitz: I really enjoyed the storyline and characterization of this sword and sorcery teen fantasy series. 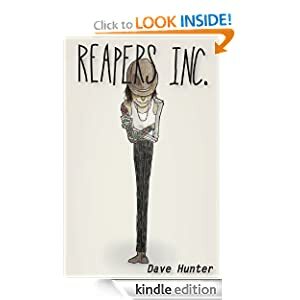 Reapers Inc. by Dave Hunter: A drawn cover usually doesn’t work, but this is so different and cool, just like the idea behind the book. C. I. N. “Lynn, Lynn, the City of Sin. You Never Come out the Way You Went in” by Christina Leigh Pritchard. The title has a catchy jingle, the concept is neat, and the writing is engaging. A good read for older teens. 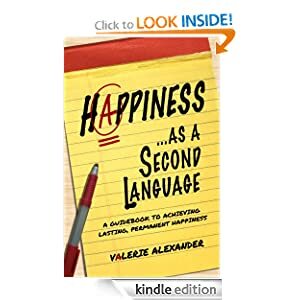 Happiness as a Second Language by Valerie Alexander. The best book I’ve found to help you be happy, and it’s just so natural. Who couldn’t use some more happiness? 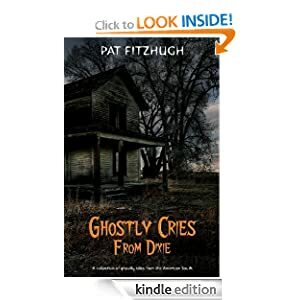 Ghostly Cries from Dixie by Pat Fitzhugh: I enjoyed these ghost stories. They have a unique combination of engaging storytelling and historical research, mixed with a little entertainment. 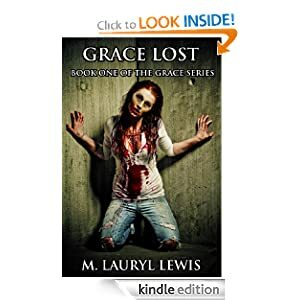 Grace Lost by M. Lauryl Lewis: I love this cool zombie cover. I felt that the text was quite engaging, but you should beware of some content (that three-letter word). Since that content gradually builds up, you don’t want to be surprised later on. 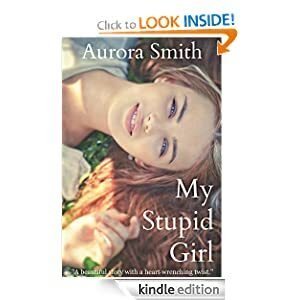 My Stupid Girl by Aurora Smith: A cool teenage story; it’s different, not what you would expect, and not what you expect to happen. I enjoyed the read. It does have a minor religious context in parts, but that part of the book is really unobtrusive.